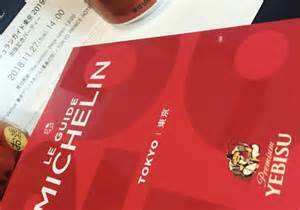 The 2019 Michelin Guide will go on sale this week and it again confirms that Tokyo is a foodie’s dream place to be, with the highest number of starred restaurants out of any city in the world. Tokyo has 230 Michelin starred establishments, 13 of which have the 3 star top rating, reserved for only the finest restaurants, one of these, French restaurant L’Osier in Chuo-ku has been newly promoted this year and joins the others on this elite list. Michelin stars are awarded for maintaining the highest standards of cooking, creativity and consistency and this is reviewed every year, stars can be taken away if these criteria are not met year on year. Michelin reviewers (commonly called “inspectors”) are anonymous; they do not identify themselves, and their meals and expenses are paid for by Michelin, never by a restaurant being reviewed. 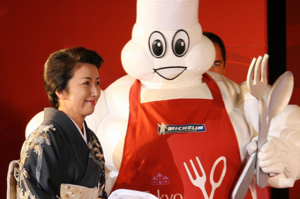 This edition also marks a milestone for four establishments that have held three stars in every edition, Kanda (Japanese, in Minato-ku); Quintessence (French cuisine in Shinagawa-ku); Joël Robuchon (French cuisine in Meguro-ku); and Sukiyabashi Jiro Honten (sushi in Chuo-ku). One of this editions firsts is the inclusion of an onigiri restaurant called Onigiri Asakusa Yadoroku. Onigiri in case you are unaware is white rice formed into triangular or cylindrical shapes, usually with a type of filling and wrapped in nori (seaweed). People often eat onigiri bought from a convenience store or made at home so for this place to reach Michelin star level they must be doing something extra special with the finest ingrediants. 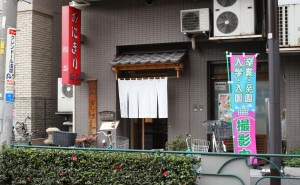 On the restaurants website they say Onigiri Asakusa Yadoroku has been serving onigiri since 1954 when white rice was a luxury item. Our long-time patrons include grandparents who visit with their children and grandchildren. 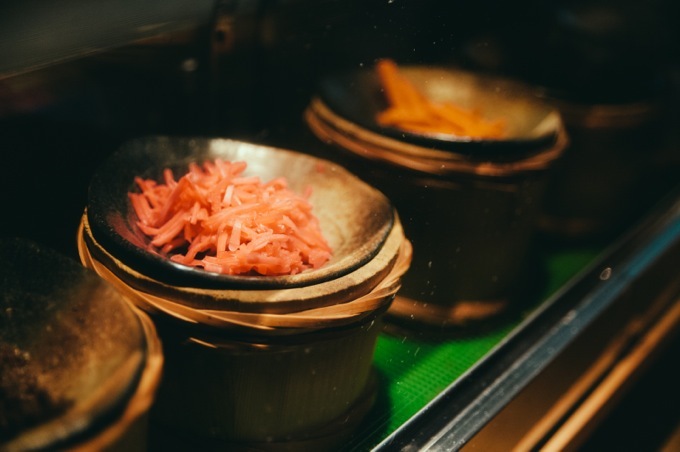 We hope you too will visit Yadoroku and enjoy our special onigiri made from carefully selected ingredients. We are located behind Senso-ji Temple in Asakusa. We select rice from across Japan best suited for each season. 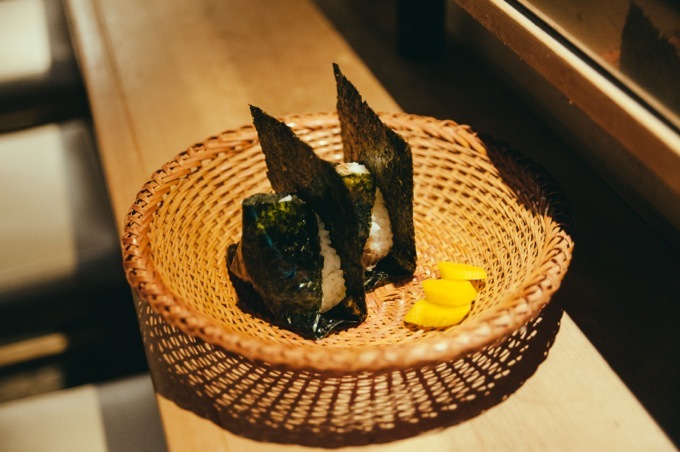 We use only local Edo-mae seaweed, famous for its rich flavour, to wrap our onigiri. Fillings are carefully chosen from all over the country. We also feature seasonal fillings. 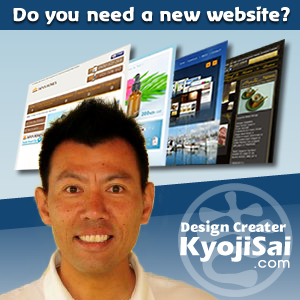 Check out their site for yourselves and next time you are in Tokyo maybe pay them a visit, if you can get in, as their popularity will surely rise.